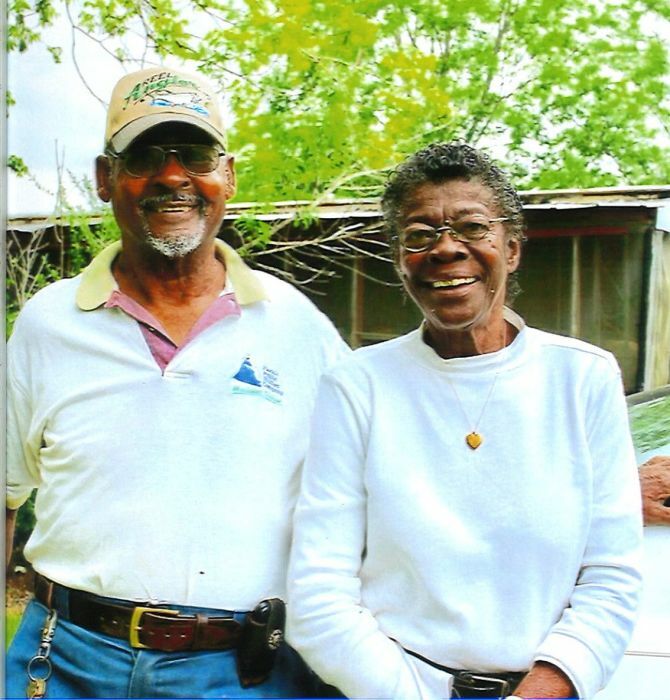 The management and staff of Christian Memorial Chapel, LLC sadly announce the earthly transition of Mrs. Smithie Walker of Jacob City, Florida. In her 78th season of life, she slept away in death, to be awaken in the bosom of Jesus on Monday, October 1, 2018, while in the comfort of her residence. 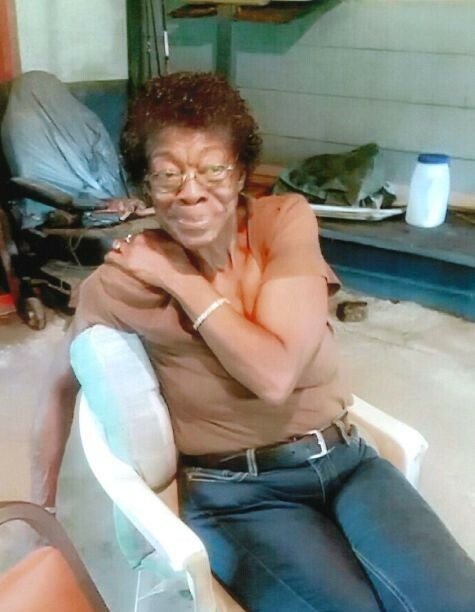 Mrs. Smithie L. Walker, age 78, of Jacob City, Florida went home to be with the Lord on Monday October 1, 2018 at her residence with her family at her bedside. 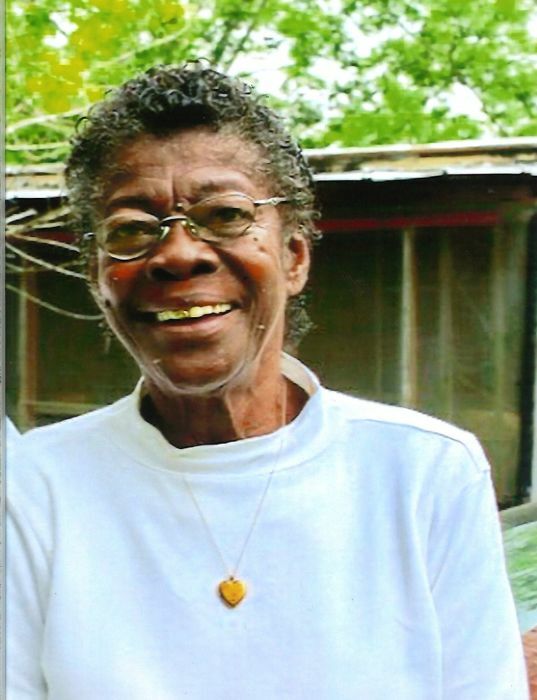 She was a native of Jackson County and a member of Saint Mary Missionary Baptist Church in Jacob City. 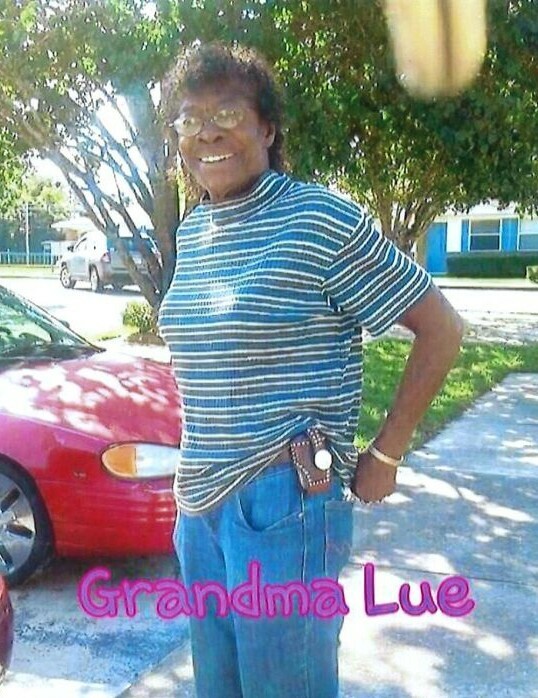 She retired from Campbellton-Graceville Hospital in Graceville, Florida after thirty-five years of service. 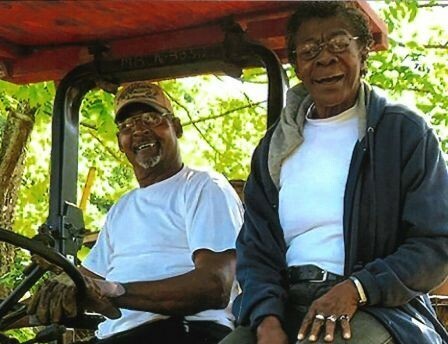 Mrs. Walker is survived by her husband: Maxie Walker of Jacob City, Florida; her children: Barnette Walker-Bell (Curtis) of Chipley, Florida, Nathan Walker (Melvin Ann) of Salinas, California, Don Walker of Aberdeen, Maryland, Mike Walker of Jacob City, Florida and Glen Walker of Jacksonville, Florida; stepchildren: Karen Walker of Altamonte, Florida and Vincent Melvin of Saint Petersburg, Florida; sixteen grandchildren; two great grandchildren; sisters-in-law: Katie Hall and Nettie Hall both of Campbellton, Florida; brothers-in-law: J.B. Russ of Dothan, Alabama, Arthur Lee Rhynes of Jacob City, Florida and Jimmy Walker of Tacoma, Washington; numerous nieces, nephews, other relatives and friends. Please keep the Walker family in prayer, as we reflect the gracious memories.